In a high-scoring encounter in Bellaghy, Derry led by nine points at half-time, but were pushed hard by Wexford in the second half, before recording a 3-20 to 4-15 win. Derry failed to trail this game, with a ninth Ryan Bell score pushing the hosts eight points clear in the 61st minute. However, two quick goals from Barry O’Connor and Ben Brosnan left this game on a knife-edge late on. Derry were quick off the blocks, with early scores from Bell and Enda Lynn handing them a 0-2 to 0-0 lead inside the opening 90 seconds. Daithi Waters and Jonathan Bealin helped draw the tie level after seven minutes, before a flood of scores. The net was rattled four times between the ninth and 14th minutes, with Derry grabbing an early hat-trick, including the opening goal of the contest. Benny Heron palmed to the net, after Lynn was involved in the build-up, in a spell which saw his side score 2-2 unanswered. Bell and Heron followed up with points, before Lynn turned finisher, after Niall Toner played in a quick free. At the opposite end Brosnan grabbed the first of his two goals to ensure a 2-4 to 1-2 score-line, but Derry quickly responded as Ryan Dougan raised Derry’s third green flag. 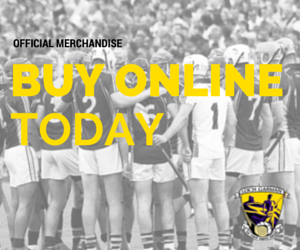 Quick scores from Heron and Bell opened up a 3-6 to 1-2 lead on 15 minutes.The sides twice traded points, before a trio of unanswered Wexford scores cut the gap to seven points. Jonathan Bealin, Brosnan and Kevin O’Grady kept Wexford in touch, but Derry finished the half strongly. 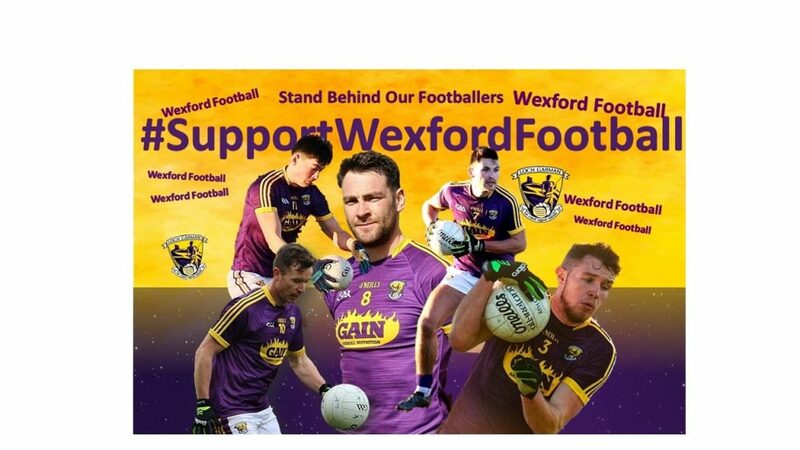 Wexford worked hard on the restart through Bealin, with Kevin O’Grady converting a 39th minute penalty. Derry were reduced to 14 men after defender Conor Mulholland picked up a red card in the 56th minute, and despite the hosts grabbing three of the next four scores, Wexford began to dig in. A James Cash point kick-started a spell which saw the visitors score 2-1 unanswered, with O’Connor and Brosnan registering goals in quick succession to cut the gap to the minimum. Sammy Bradley and Jonathan Bealin swapped points, with at least three minutes injury-time to follow, but Derry held out to complete the group stages unbeaten, with Conor Doherty grabbing a late insurance score. 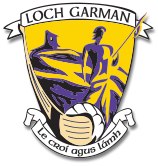 Wexford scorers: Ben Brosnan (2-1), Kevin O’Grady (1-2, 1pen), Barrry O’Connor (1-1), Jonathan Bealin (0-10, 6f), Daithi Waters (0-1), Tiarnan Rossiter (0-1). 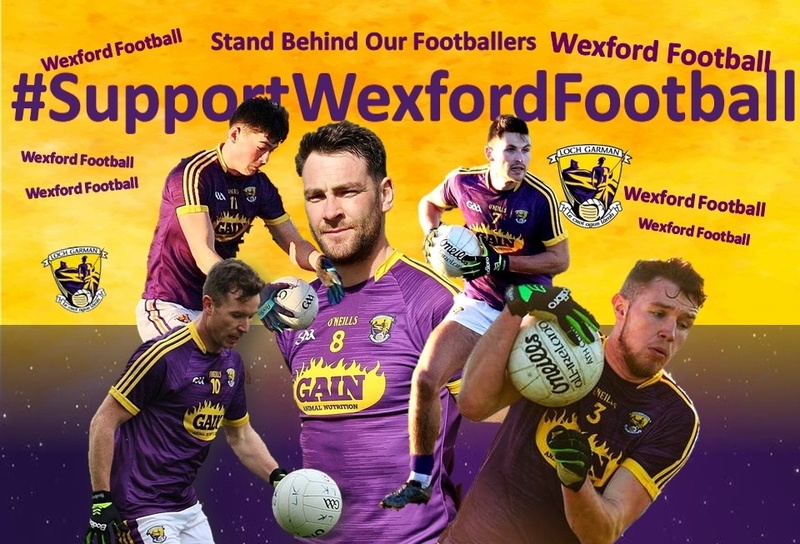 Wexford: Conor Swaine; Michael Furlong, Mark O’Neill, Sean Barden; Glen Malone, Brian Malone, Eoin Porter, Daithi Waters, Niall Hughes, Ben Brosnan, Jonathan Bealin, Conor Devitt; Barry O’Connor, Eoghan Nolan, Kevion O’Grady.